Golf Story, a game which is more of an RPG than golfing, has dominated the sales charts on the Nintendo eShop ever since it launched this Thursday. The game has taken over the number one spot from SteamWorld Dig 2 on the US eShop, which held the spot for less than a week. It’s now number two on the UK eShop, and ranking high in other countries. Unlike many other indie titles, Golf Story is exclusive to Nintendo Switch. 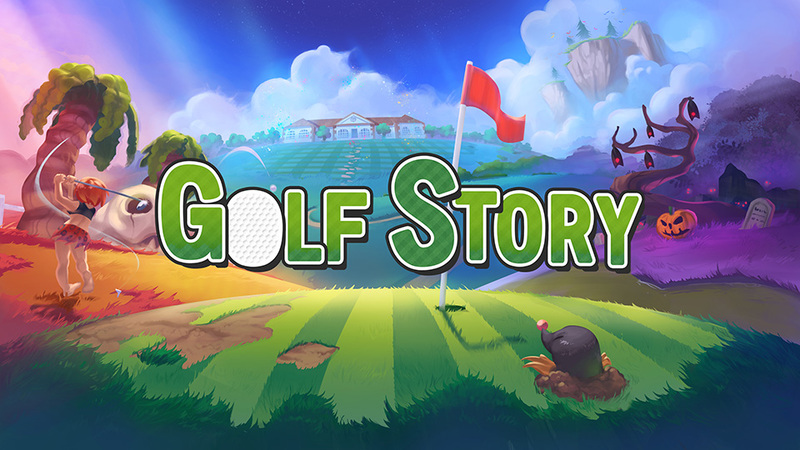 Have you tried Golf Story yet? Let us know in the comments below!